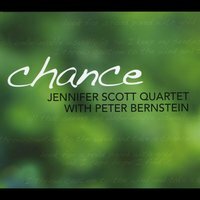 "Jennifer Scott is simply one of the most positive forces in music today." 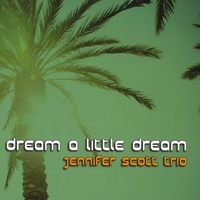 Jennifer Scott is a singer and pianist born in Vancouver, BC, Canada. She specializes in jazz, blues, and world music. She is considered one of the more important jazz artists working in Canada and the United States today.